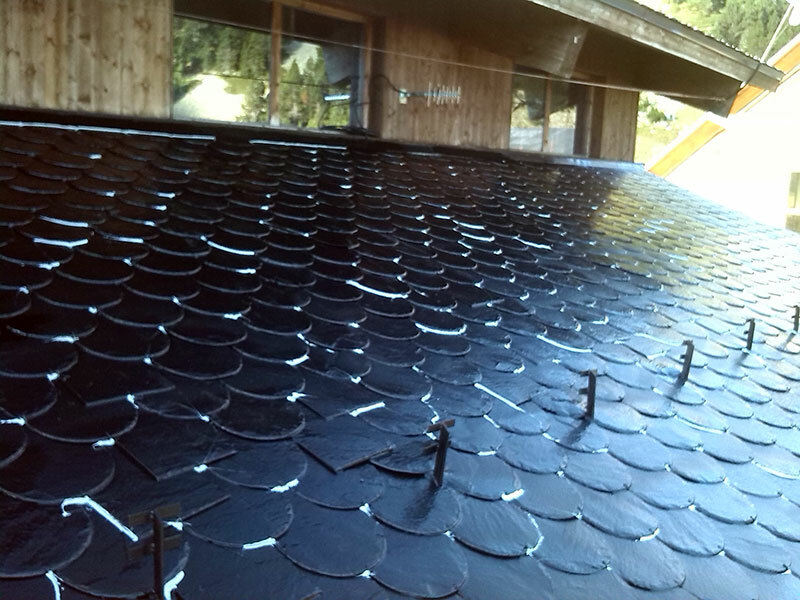 System for the renovation of metallic, fibre cement or wooden roofing etc. 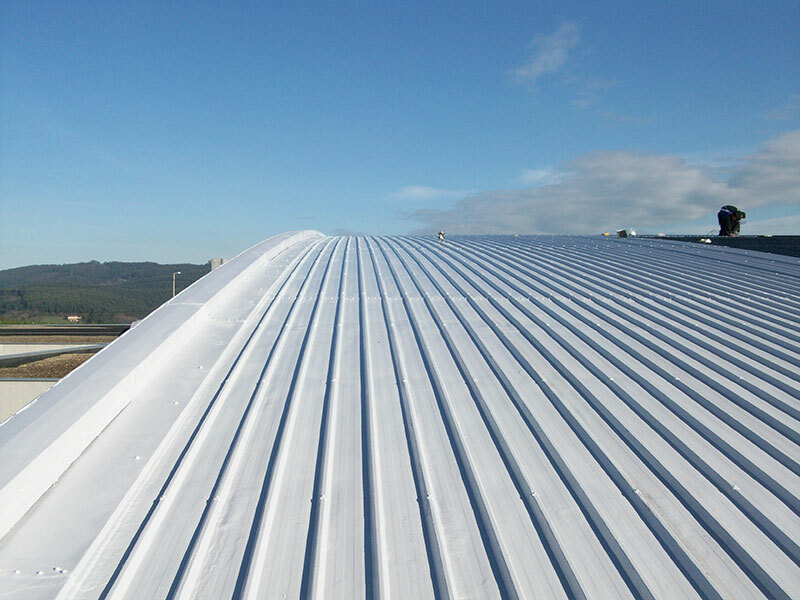 A preparation process will first be required consisting of a surface cleaning and the filling of gaps and the protection and finishing of any overlaps and mechanical components. 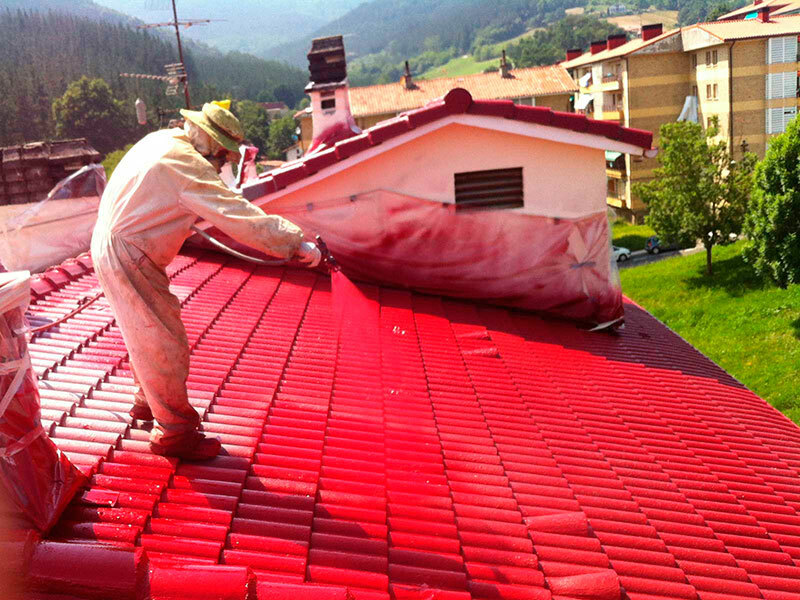 A solution designed for renovating traditional ceramic tile roofs, concrete tiles and other surfaces. 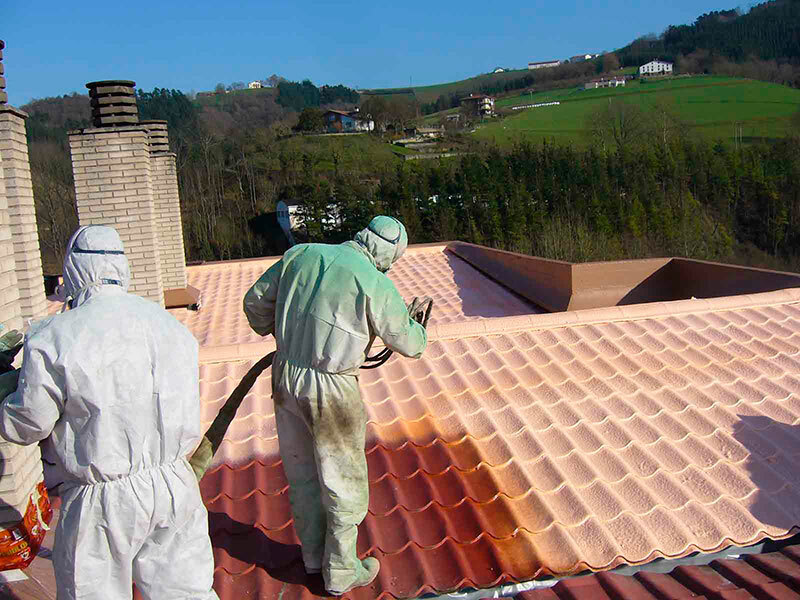 A preparation process will first be required consisting of a surface cleaning and the filling of gaps and protection and finishing of any overlaps and mechanical components.